Just because two people haven’t officially tied the knot doesn’t mean they don’t have shared expenses and financial goals they want to achieve. So how should unmarried couples handle saving money? Some of the best tips apply to married and unmarried couples alike, but others are specific to the unmarried set. Here’s saving 101 for unmarried couples. Check out our budget calculator. America is home to an estimated 7.5 million cohabiting unmarried couples. That number has increased by more than 1500% in the past 50 years. If you and your partner have gotten serious but haven’t gotten married, you may be wondering how you can best navigate shared finances. First, it’s a good idea to get the lay of the financial land. That means sitting down with your significant other and sharing your income, assets, credit scores and debts. That can help you decide how to share the burdens of a) covering bills and b) saving. If your salary and net worth are twice your partner’s it might not make sense for the two of you to split the rent 50-50. Likewise, if you’re saving up for a trip or a down payment on a home, you might want to divide the savings goal according to your respective incomes. There are joint bank accounts for unmarried couples that are exactly the same as joint bank accounts for married couples. You might consider opening a joint account that can let each of you make automated contributions from your main checking account. That way, you won’t have to write each other checks or Venmo each other for housing costs and groceries. 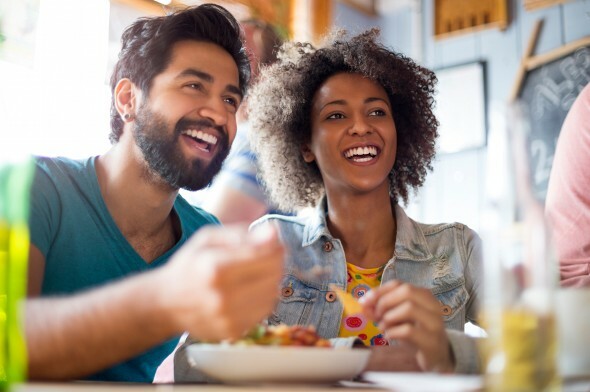 In most cases, budgeting for unmarried couples is similar to budgeting for married couples in that you’ll want to make sure you’re contributing to shared expenses and savings goals in a way that feels fair to you both. The difference is that if you’re not married, it’s a good idea to keep some things separate from your partner. If you’re not married, (and even if you are) having a separate account can be a great way to protect yourself financially (more on that later) and have some financial privacy. Plus, you can buy your partner’s birthday gift without him or her getting wise. But what about the finances you do want to combine? One approach is to start a shared checking account. Once you’ve determined how much each of you should contribute, you can start paying into that shared account. You can then use that money to cover rent and bills and save up for travel, big purchases or emergencies. It’s a good idea to be specific about what the shared money is for. That way, each of you can maintain individual retirement savings and feel good about the money you’re putting into the shared pot. If you’re just amassing money in a shared savings account without a plan for what to do with those savings, you could be missing out on gains you’d earn by investing that money. You may decide that a joint credit card is right for you. The idea of a joint credit card for unmarried couples is somewhat controversial, simply because having a shared credit card with anyone leaves you vulnerable. If the other person doesn’t use the credit card responsibly, your credit score could suffer. Opening a shared credit card account is riskier than getting a shared checking account. Before you take the plunge, it’s best to make sure you’re on the same page. You’ll need to be specific about what you’ll charge and when one person should consult the other before making a purchase. Some couples go beyond just sharing rent, utilities, groceries and entertainment expenses. If you’re not married and you’re venturing into the realm of shared property, there are some extra steps to take. If you and your significant other decide to acquire valuable property like artwork, it may be a good idea to get a lawyer on the case. If you and your partner buy a house together but your name isn’t on the deed, you could find yourself without a roof over your head. And how will you decide how much equity each of you gets if you contributed different amounts to the down payment and the mortgage payments? A real estate lawyer can help the two of you draft an agreement that covers the contingencies and details of your shared property arrangement. The same goes for a valuable car or painting. If you and your significant other co-own something, it’s a good idea to get it in writing with the help of an attorney. Even if marriage is just a piece of paper to you, it’s still an important milestone in the eyes of the law. If you’re not married and you and your partner split up, you won’t have the same kinds of property rights that you would have if you’d tied the knot. The lack of legal standing for unmarried partners means it’s important to protect yourself and your assets, even if your relationship is rock-solid. Hope for the best, plan for the worst. 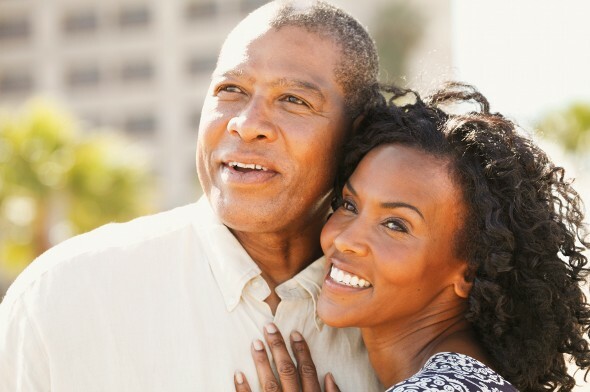 If you’re not married, it’s a good idea to keep your own emergency funds and retirement savings in a separate account. It’s also wise to have at least one debit card and at least one credit card in your own name, so that your credit score and access to cash and credit aren’t completely dependent on your partner. Related Article: Should You Get a Joint Credit Card? When there are kids in the equation, it’s important to get your savings and budgeting ducks in a row with your significant other. First, there’s the most basic level: custody. A legally binding co-parenting agreement can protect your rights (this is especially important for men). If you’re saving for kids’ expenses or college, it’s best to follow the rules above to make sure you have a fair proportion of your income in an account you both can access. If you’re coming into the relationship with kids from a previous partnership, you’ll have to decide what you want to do. Do you want the savings you accrued before you met your current partner to go to your kids or your partner if you die? If you combine all your assets with your partner, what will any kids from a previous relationship inherit? Answering these questions is particularly important for high earners who are embarking on later-life relationships. Again, a lawyer can help you make sure your will aligns with your wishes when it comes to passing on your savings. Many companies allow an employee’s partner to get on the company health insurance. If you decide to do this, you may want to work out an agreement with your partner that details what will happen if you break up. If your partner has money deducted from his/her paycheck for your health insurance and you go your separate ways, you don’t want to find yourself scrambling for coverage. And if you have a big shared expense like a mortgage or kids, don’t forget to make sure you have enough life insurance coverage. Even if you’re just renting, you might need to take out a life insurance policy with your significant other as the beneficiary. That policy doesn’t have to be huge, but it’s a good idea to have enough insurance to cover funeral expenses and your half of the rent for several months. Should couples have joint bank accounts? There’s no law mandating it, but it can make paying bills and meeting savings goals easier. Should couples have separate accounts? It can make protecting your financial future easier, and it gives you financial privacy to get gifts for your partner (or just blow a little bit of money on yourself). Remaining unmarried may seem like the less complicated choice, but if you have shared expenses there are plenty of complications to consider. 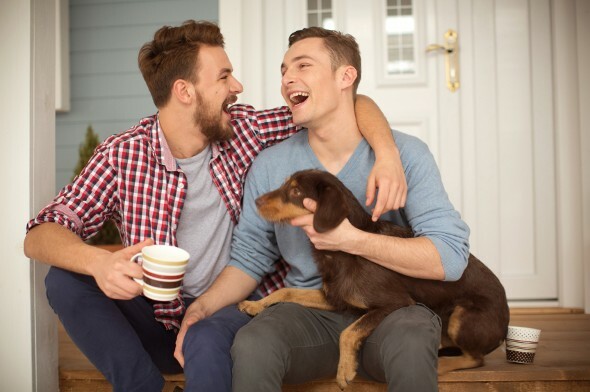 Without the legal status of marriage on your side, it’s a good idea to maintain your own savings for retirement and emergencies and take steps to protect your rights to your property and your kids. Once you have the legal and financial scaffolding in place, you can relax and enjoy your relationship.